The all new EASY RIDER harmonica is our answer to every entry level player's dream. An exceptional quality product manufactured to exacting specification, just like our professional models. It's built to last, feels comfortable and sounds great. Laser tuned brass reeds are easy to pitch bend for that fat, expressive sound the blues and folk player wants. Easy Rider includes a compact carrying case. 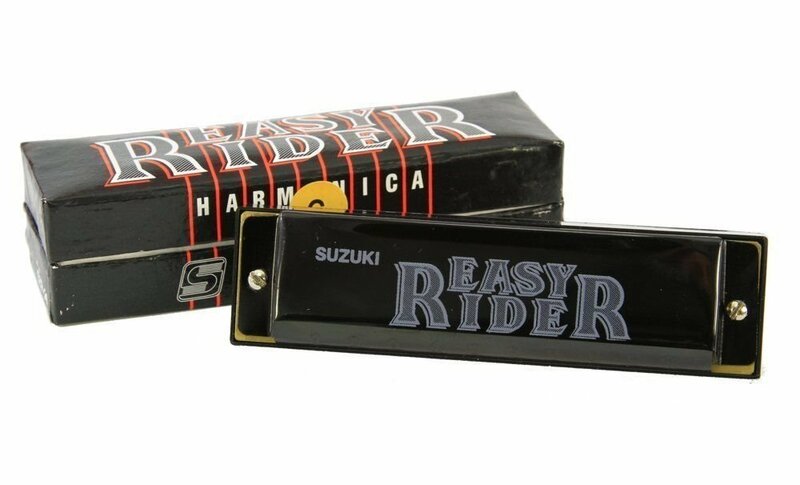 The all new EASY RIDER harmonica is our answer to every entry level player's dream.